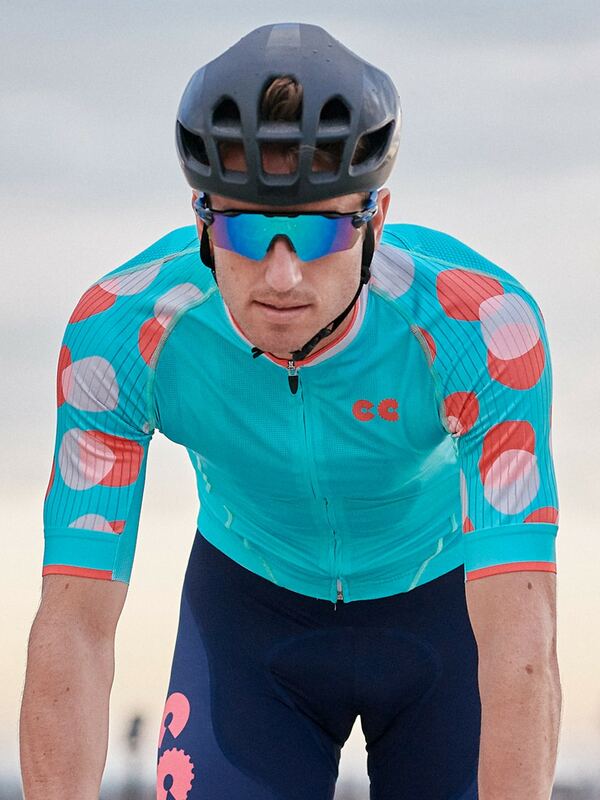 Cycling Kit by Cycling Couture: Stand Out. Don't Fit In. 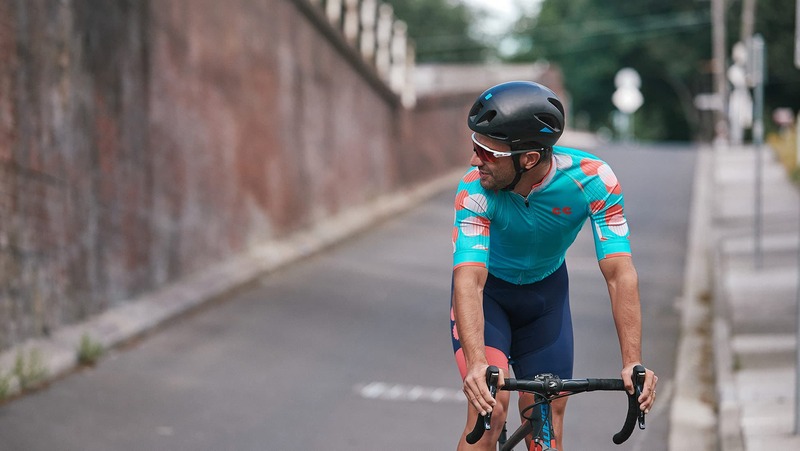 Cycling kits which seamlessly infuse fashion sensibility, exceptional performance and the finest European craftsmanship. 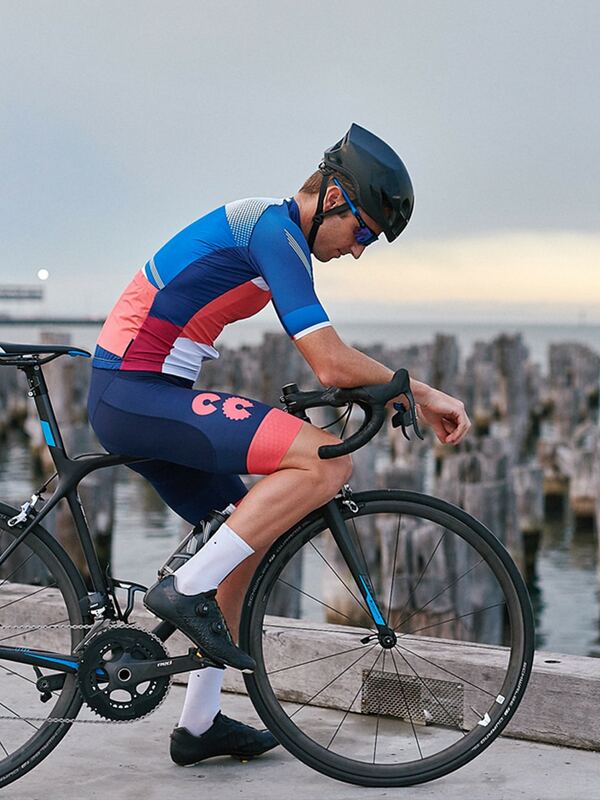 Cycling kits that seamlessly infuse fashion sensibility, exceptional performance and the finest European craftsmanship. 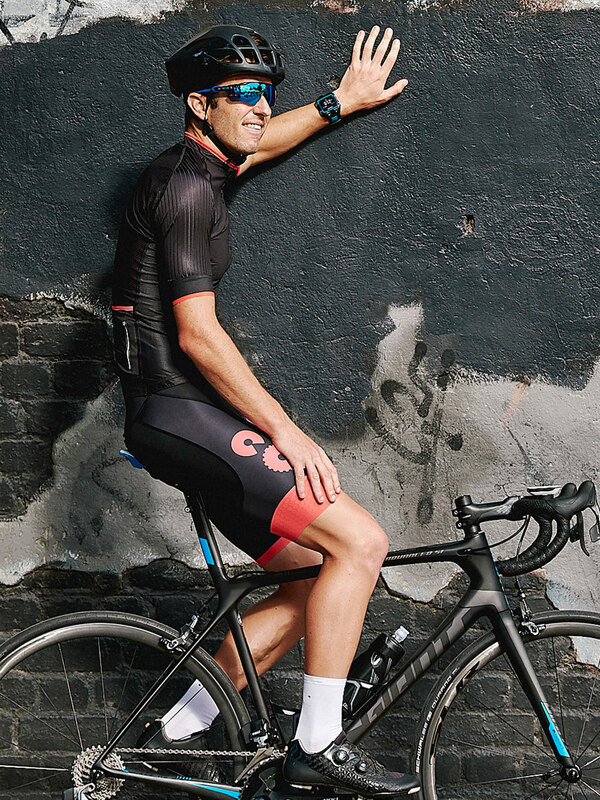 A perfect blend for everyday rides and race day performance. On the bike the Cycling Couture kit was an absolute winner. 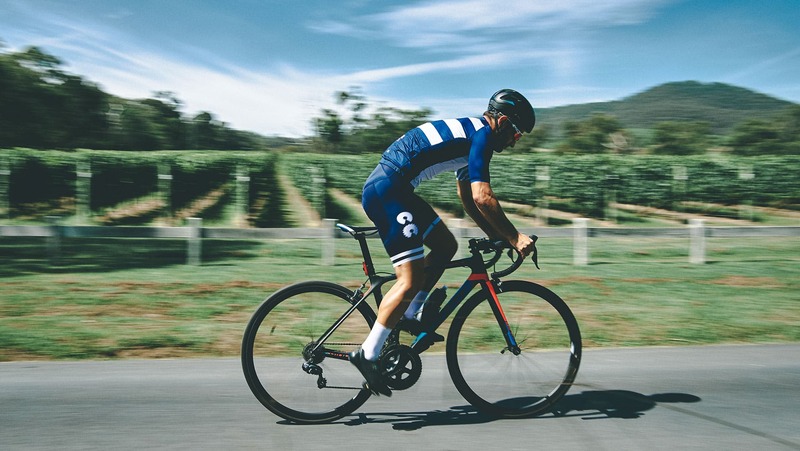 It’s clear when a brand has put in countless hours of development to come up with a product that ticks just about every box you can think of. I’ve put in a couple of thousand K’s in this kit and have been really impressed. 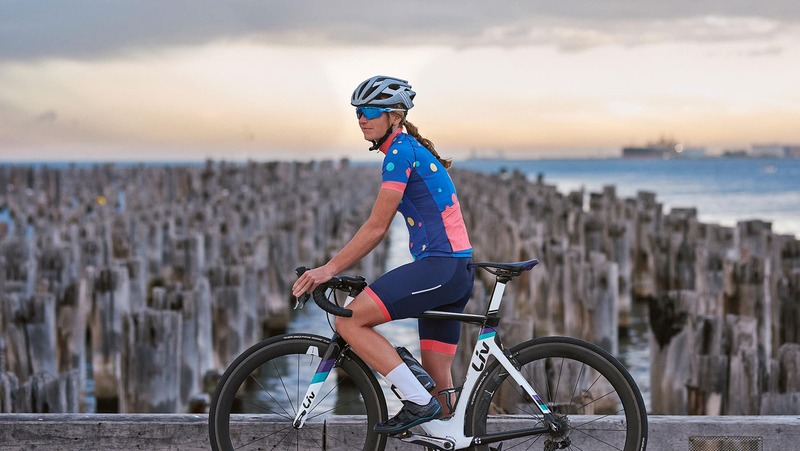 Cycling jerseys and bibs technically engineered to European race level standards. 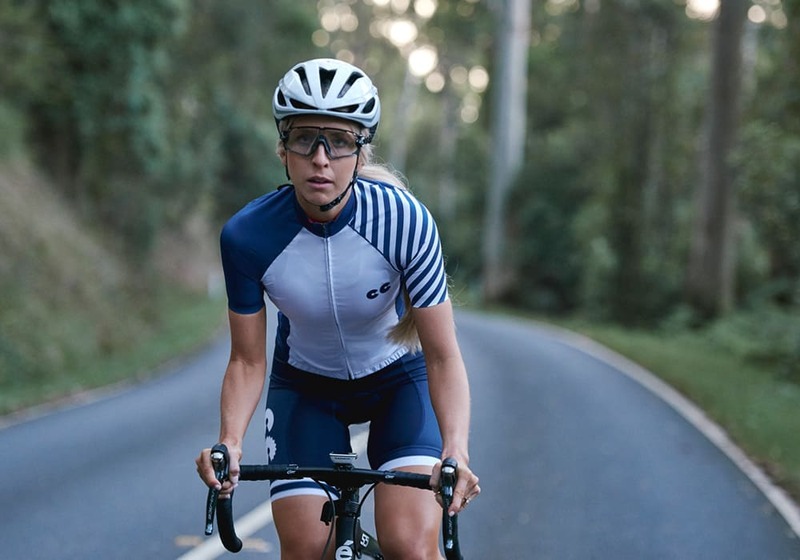 Designed in Australia and meticulously handcrafted in Europe from the highest quality materials. 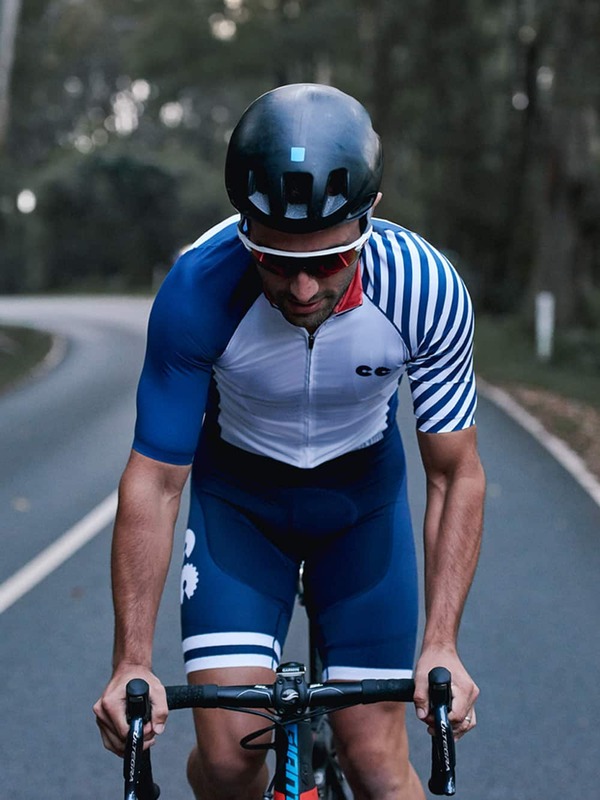 Cycling kits ethically sourced and sustainably manufactured for exceptional performance levels that would please the most fastidious cycling aficionados. 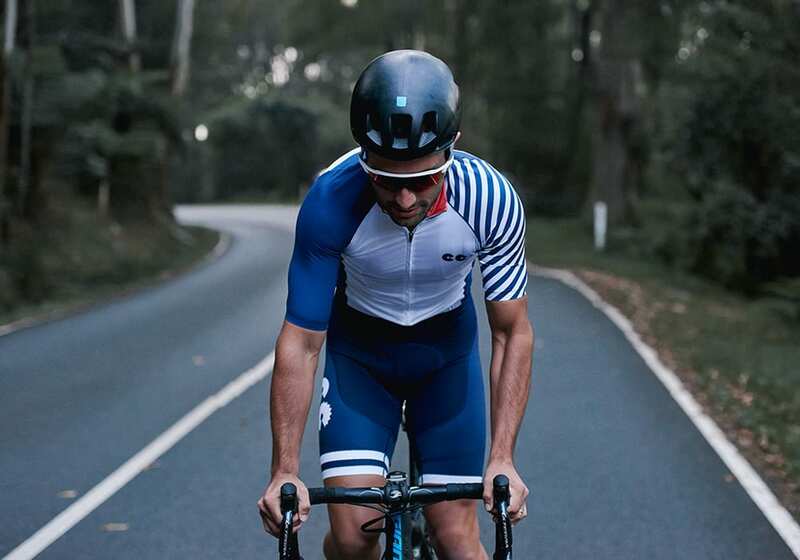 All our cycling kits are engineered for 7+ hour ride, packed with premium materials, WOW features that are unavailable to most brands. 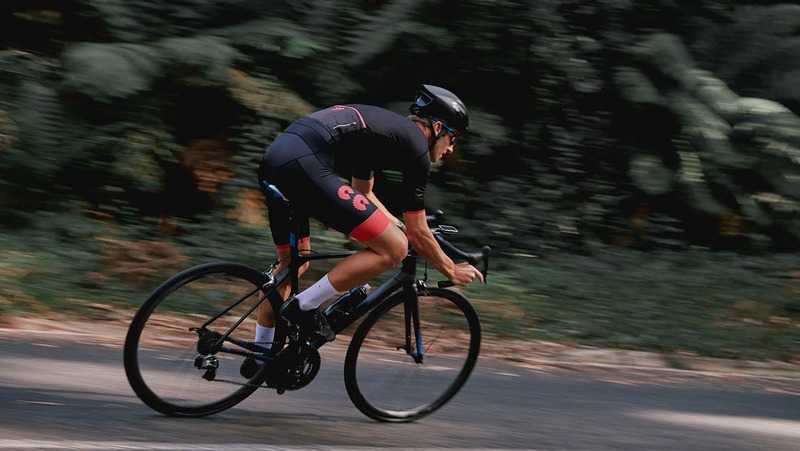 This is the result of a close collaboration with our world class fabric and chamois specialists who have been the trusted suppliers for some of the largest tours in the world. 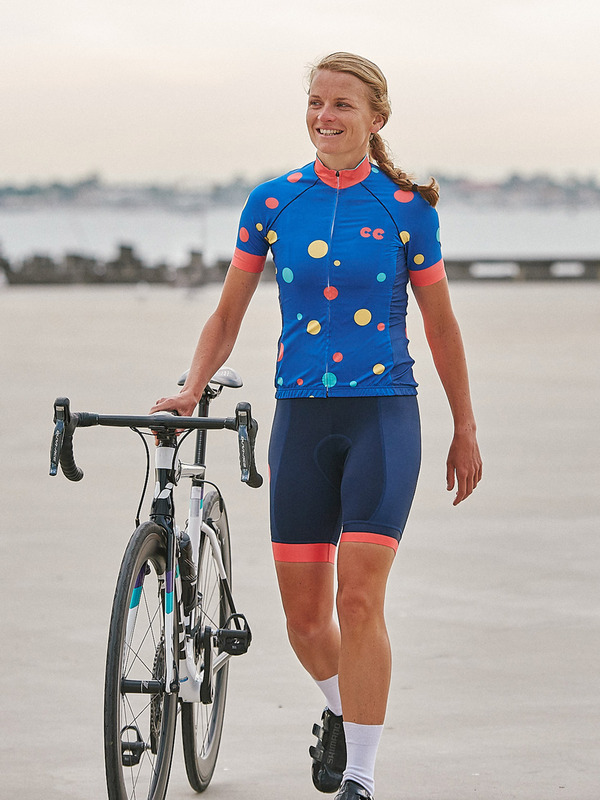 Extreme comfort + high quality + performance come in standard with Cycling Couture. Be bold and elevate your style game. 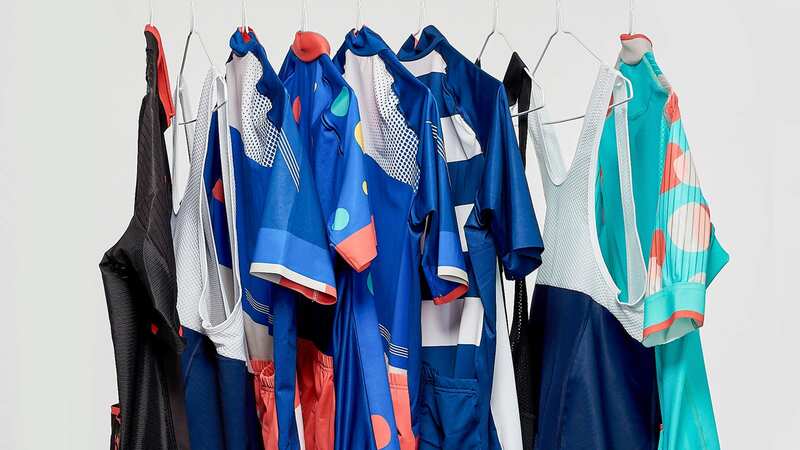 Gain member only access to new products and EXCLUSIVE offers.